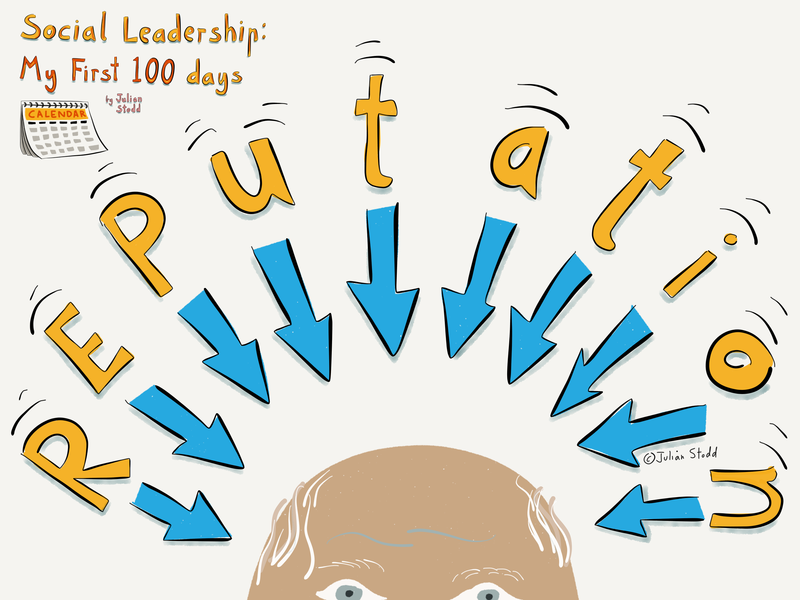 I presented a session today around ‘Social Authority’ in Social Leadership, and used this slide for the first time: it’s one of the illustrations from the ‘Social Leadership: my 1st 100 days’ book, explaining how reputation is earned, through our actions, into our communities, over time. As i presented the session, i used the phrase ‘the imposition of reputation’, by our community, and i rather liked it, so sharing it here! The reputation we earn will be imposed upon us by our community: if we put the right effort in, then we will earn a strong reputation, but if we fail to act fairly, to to what is right, then a poor reputation will be imposed upon us. The choice of what reputation we have is beyond us, but the way we act within our communities is fully under our control. Reputation is the consequence of our actions, but our focus should be on the actions that we take. Do the right thing, and earn the reputation that we deserve. 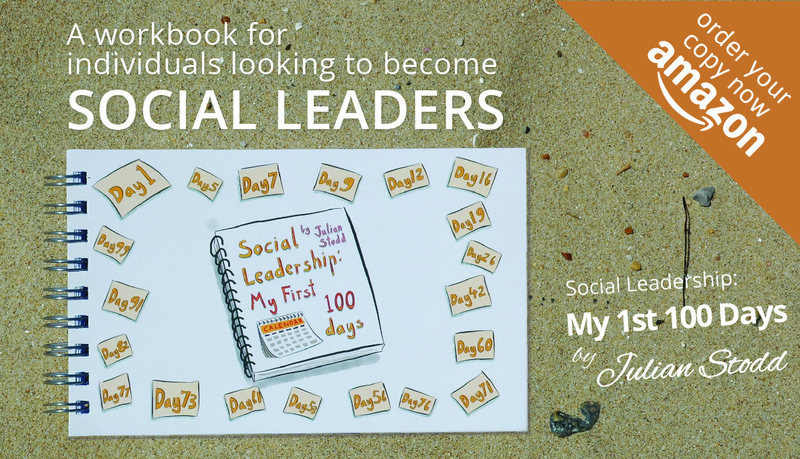 This entry was posted in Reputation and tagged Leadership, Reputation, Reward, Social Leadership, Social Leadership my 1st 100 days. Bookmark the permalink. The imposition of reputation is a great idea that neatly captures yet another way in which the social age transfers power away from those who run hierarchies. For an exploration of the dark side of this see the novel by Dave Eggars which explores a benign dystopia turning maliganat under the weight of imposed reputations.